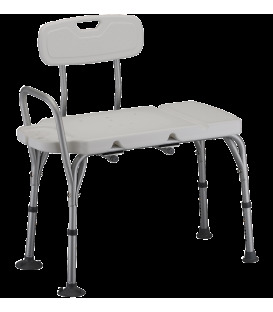 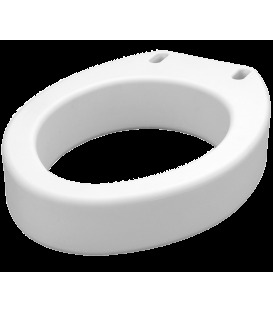 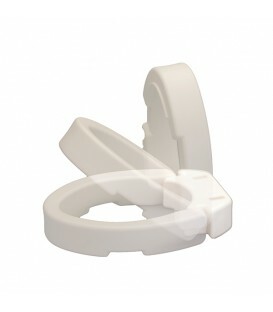 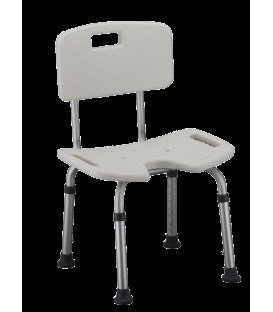 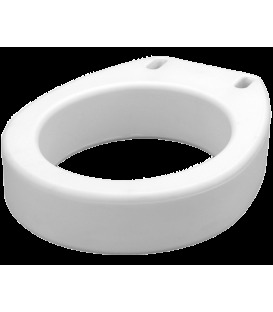 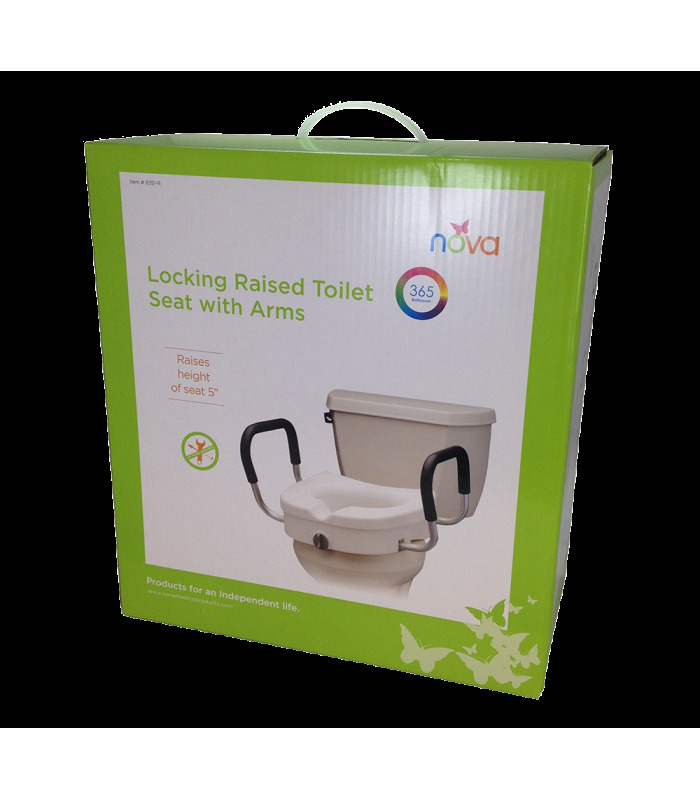 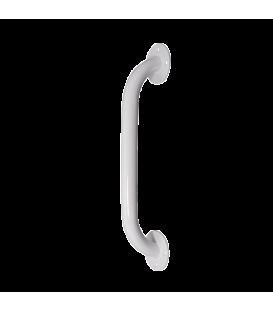 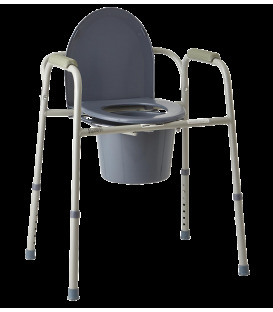 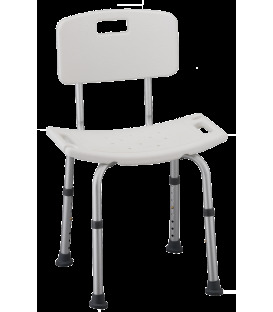 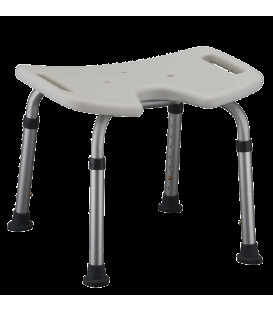 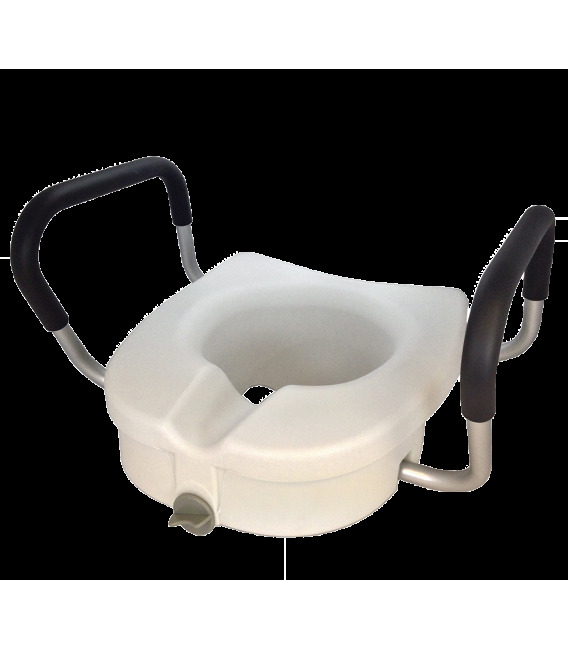 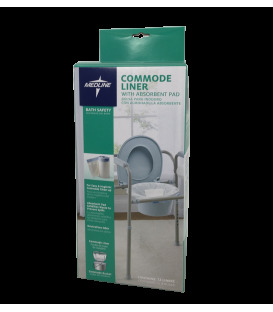 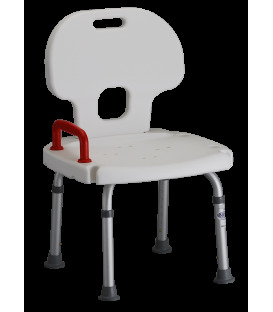 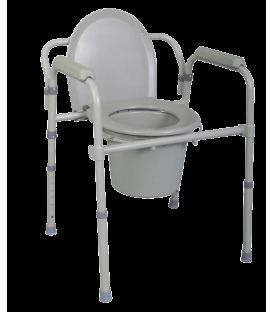 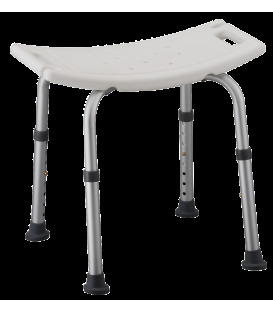 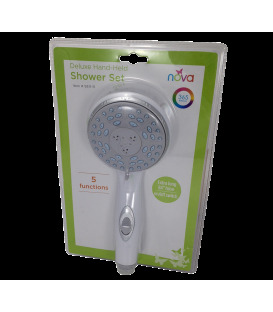 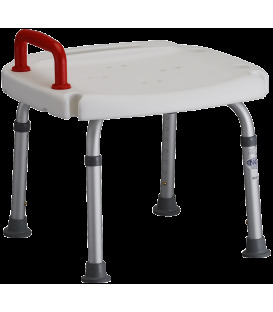 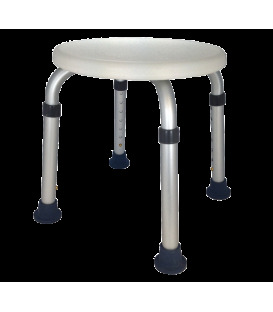 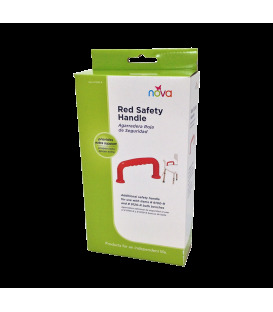 This Nova Toilet Riser adds 5″ to the height of the toilet seat to aid in sitting and rising. 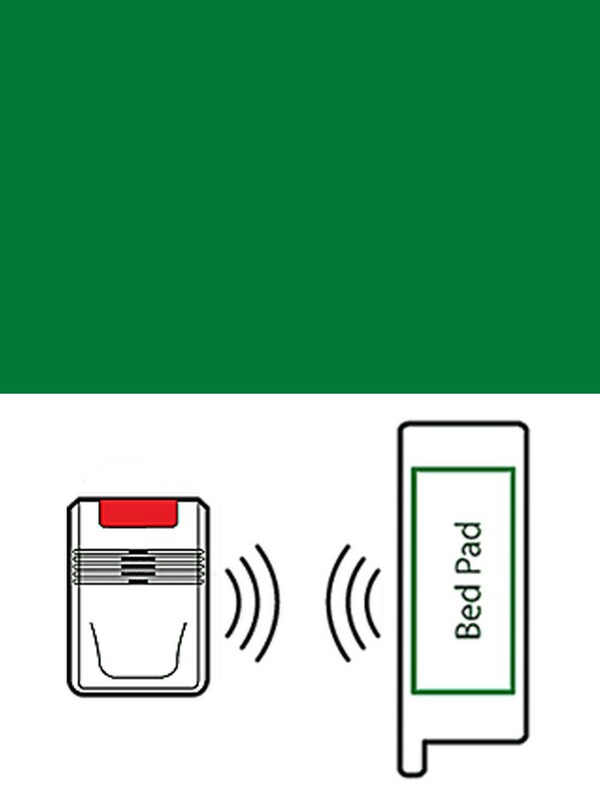 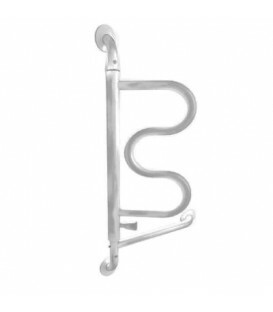 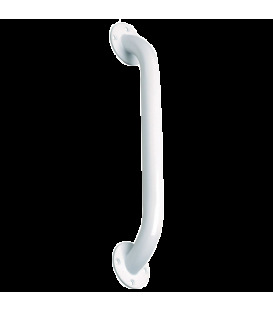 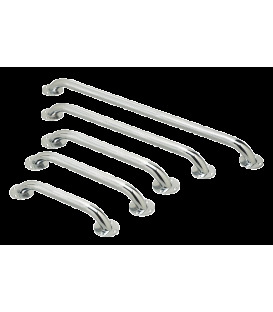 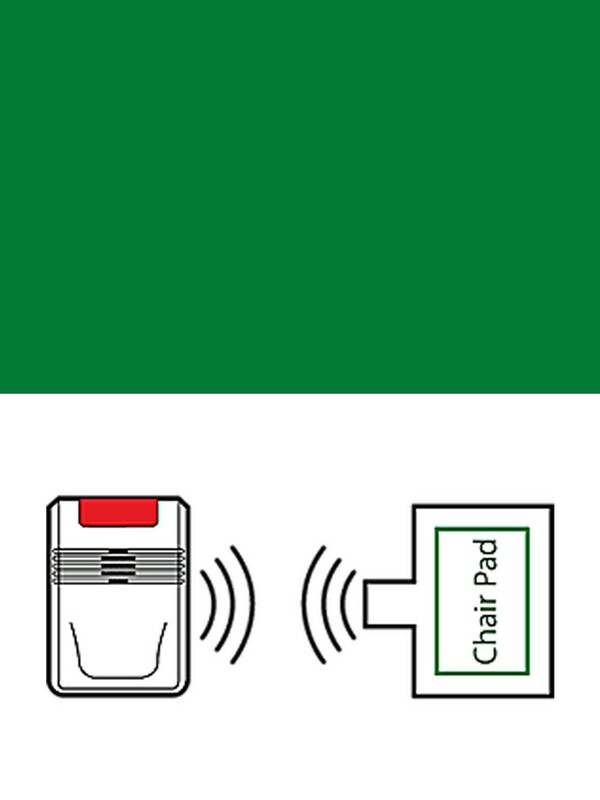 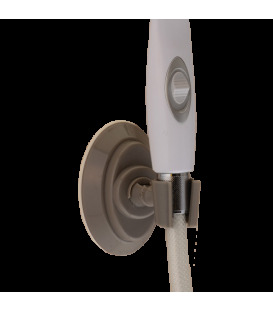 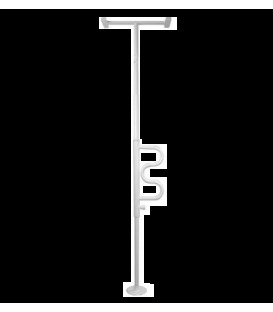 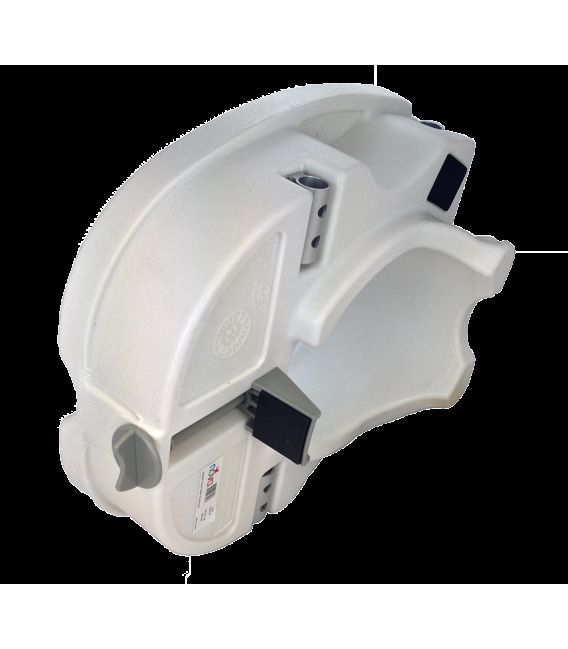 Features a front locking mechanism for easy installation. 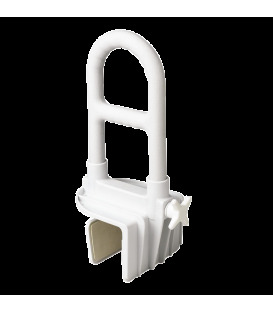 Front locking mechanism makes for easy adjustment. Adds 5″ to the height of the toilet seat.